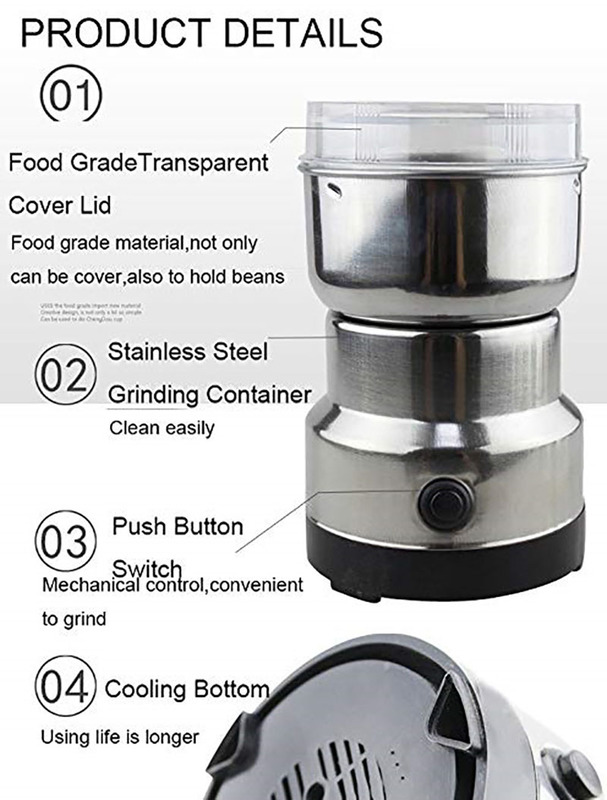 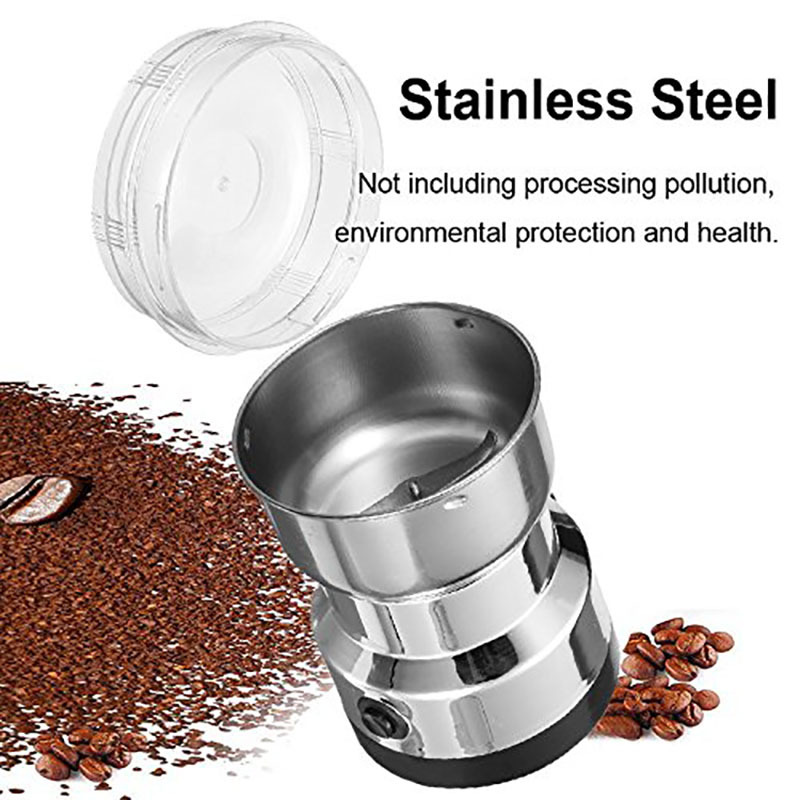 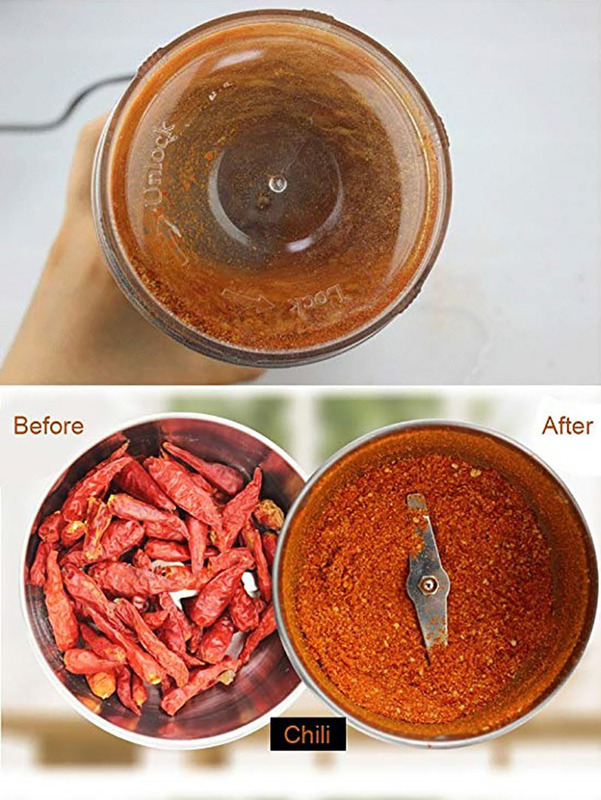 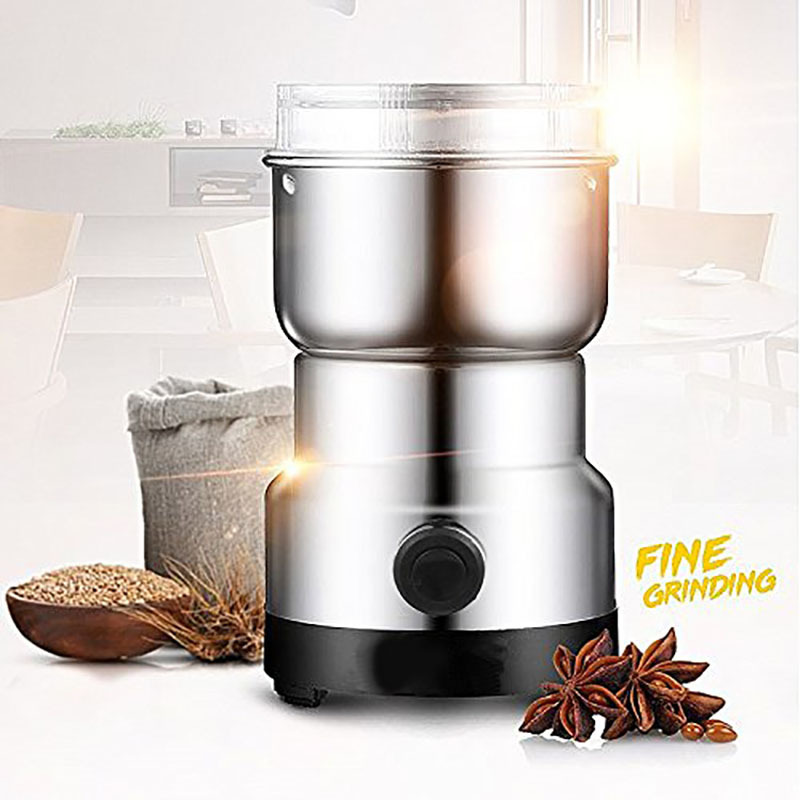 The coffee grinder is popular for its unique design and classic style,which will increase more enjoyments in your life. 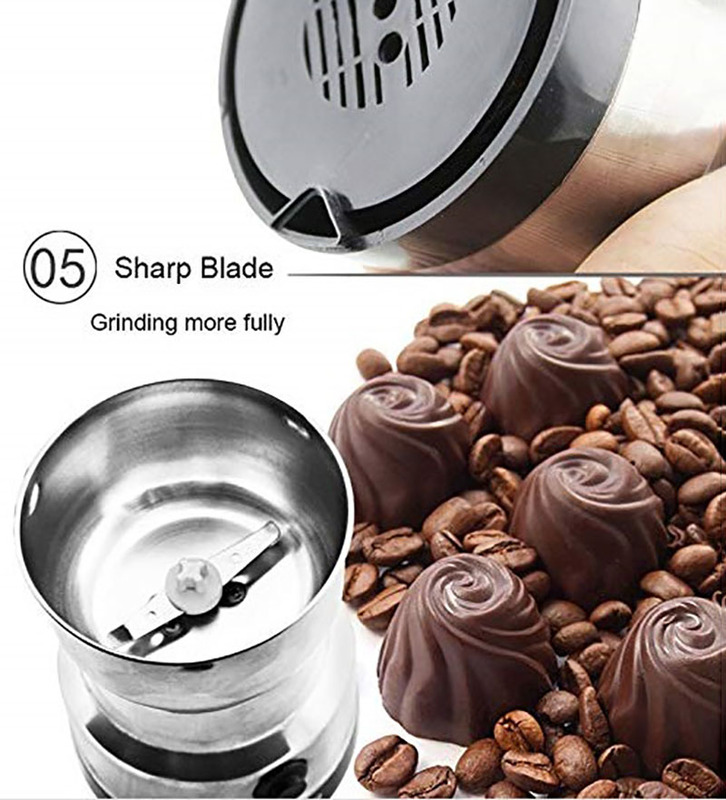 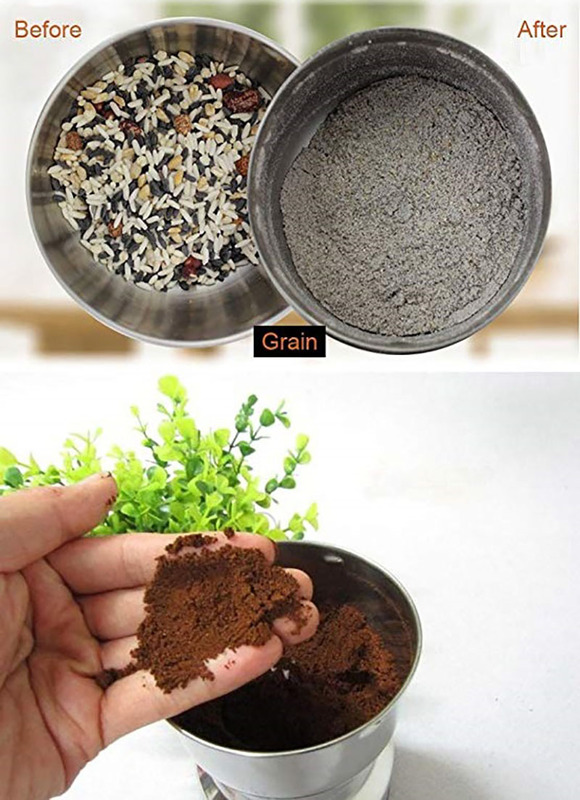 And you can hand grinding a cup of coffee in a spare afternoon to enjoy the wonderful and leisure time. 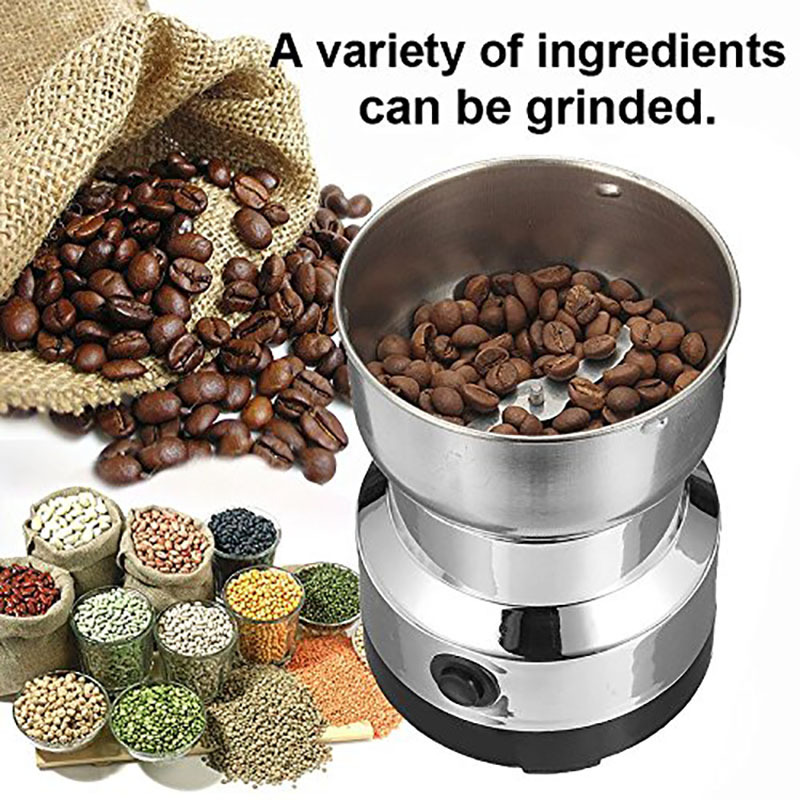 Meantime,you can also handmade some coffee for families and friends. 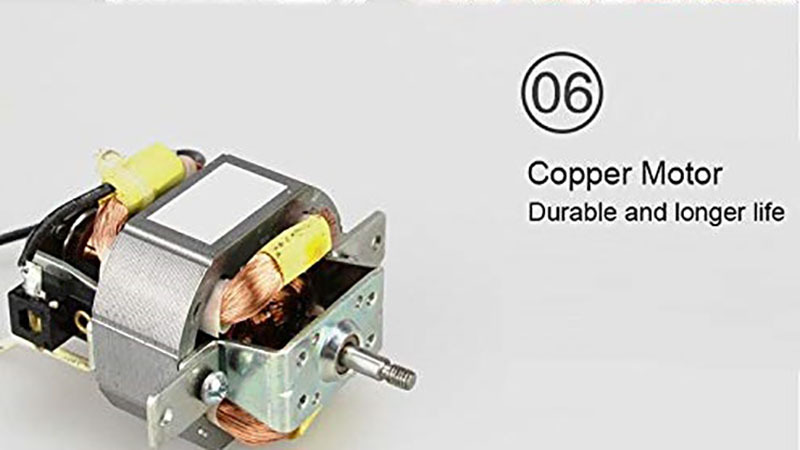 And it is a great gift for them.